I read a lovely blog post here on modernmrsdarcy about how to help kids love to read. I always loved reading as a child and still do now, although more time to read would always be a nice thing! As a keen reader from childhood and a Nursery Nurse it’s fair to say I’ve read a lot of children’s books! So I thought I’d write a little guide to some of my all time favourite children’s books. I had to start with this book. 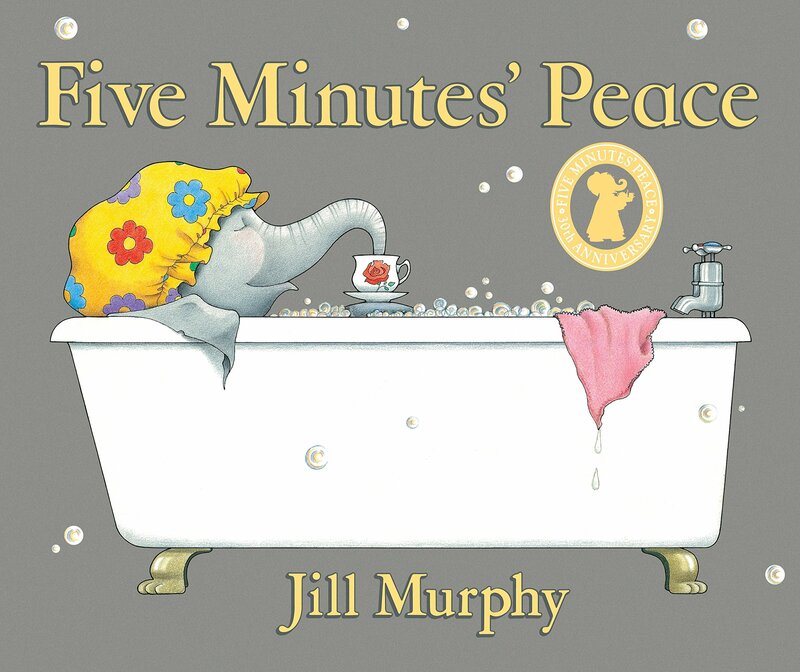 I’ve owned Five Minutes Peace since I was 3 years old and I still have my dog-eared copy now. It’s been through some transitions with me from my Mum having to read it to me, to me learning to read it myself, to me reading it to children whilst doing my Nursery Nurse training. It’s a fun story of Mrs Large (pictured) trying to get Five Minutes Peace from her children but they keep coming in and disturbing her. 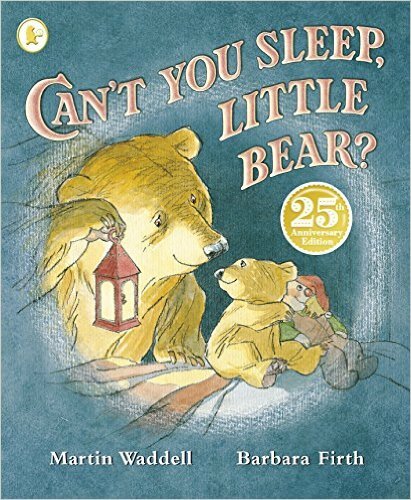 Can’t You Sleep Little Bear? is another book that I’ve owned since childhood and still have my original copy and again it’s been through the same life transitions as Five Minutes Peace. Little Bear is scared of the dark so Big Bear brings him lanterns but they still don’t get rid of the dark all around outside. 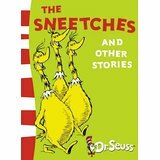 This book is one I enjoyed from being a little older around 5-7. Judith Kerr writes the most beautiful children’s books and she illustrates them herself too. 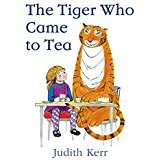 The Tiger Who Came To Tea is just so olde worlde and is magical. I love how they buy Tiger Food from the supermarket at the end like it’s the most normal thing in the world. 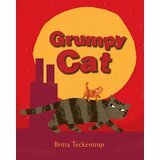 Mog The Forgetful Cat or any Mog book for that matter is a must read to children. 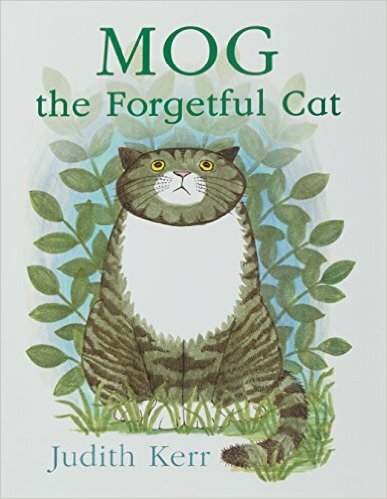 Mog is a forgetful cat who gets in to bother but everyone is happy when she saves the day. I’ve only discovered Grumpy Cat quite recently but it is such a sweet story. Grumpy Cat isn’t really grumpy, he’s just lonely but he doesn’t know how to approach the other cats. Then along comes Kitten who saves him from a life of loneliness.